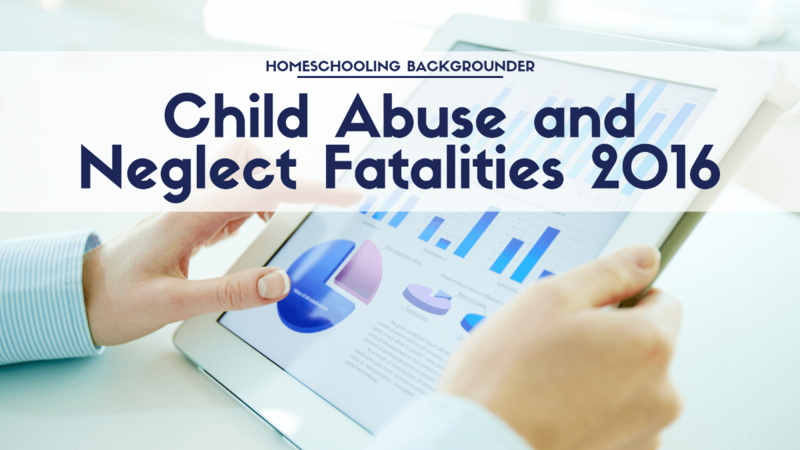 One child fatality is one too many. 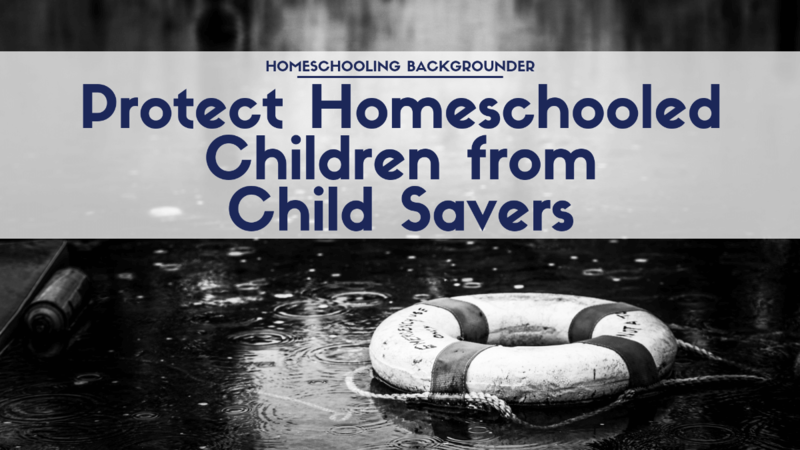 Research shows that home educated students are safer than other children. Based on data from U.S. Department of Health & Human Services, U.S. Department of Education and other sources. 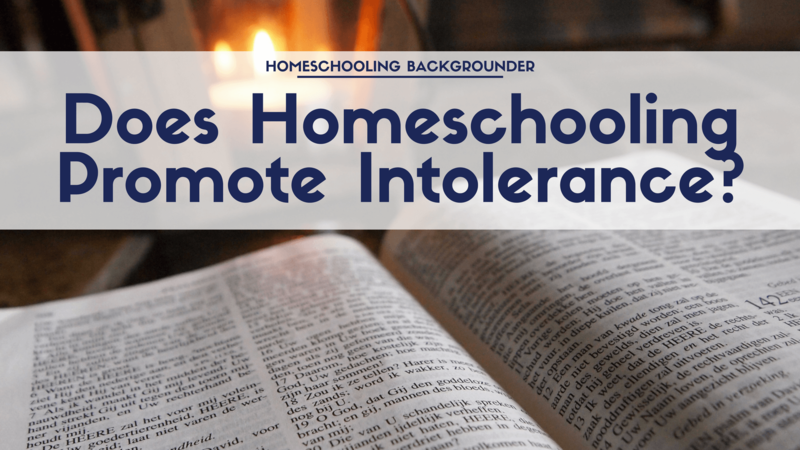 Homeschooling is parent-directed, family-based education. Parent-directed means the parents have deliberately chosen to take responsibility for the education of their children, controlling both the education process and the curriculum (course of study). Family-based means the center of educational gravity is the home, with other resources being secondary. Parents may choose to partner with other homeschooling parents in cooperatives or support groups to provide portions of the education. They may also choose to have others assist in the education process (grandparents, tutors such as a music teacher, older siblings). 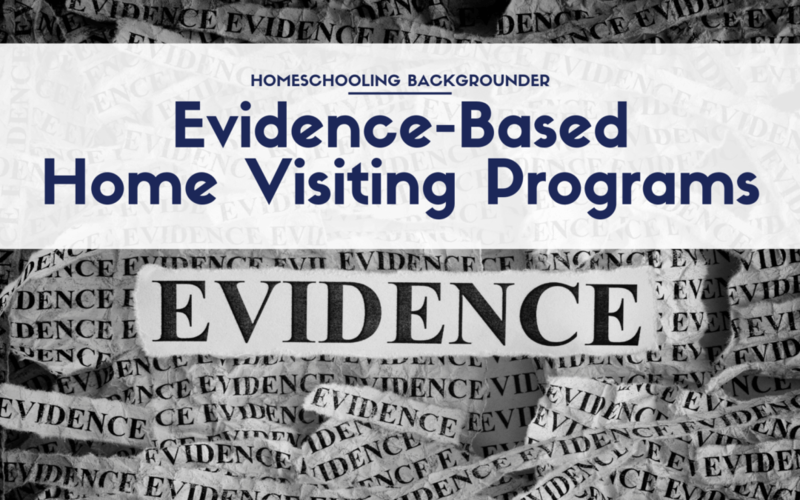 Any program where parents delegate the control or direction of education to others or where the primary instructional time is spent outside the family is not homeschooling. Truants are not homeschooling because they are not receiving an education. 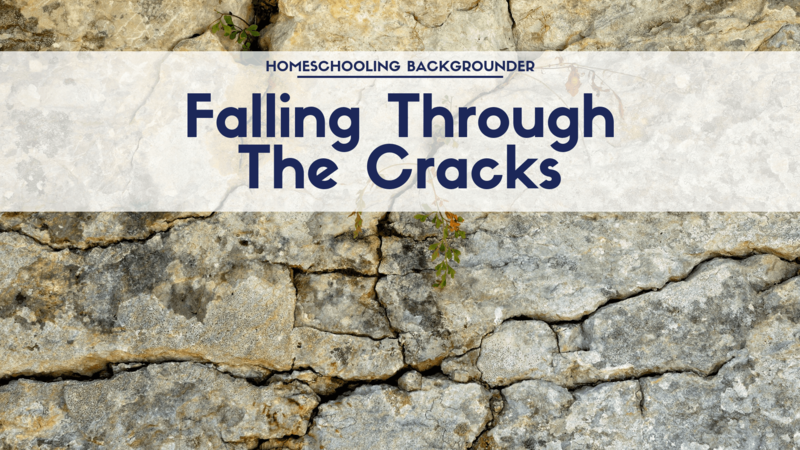 Homeschooling Backgrounder’s definition of homeschooling is about the essence of what makes a homeschooler a homeschooler. 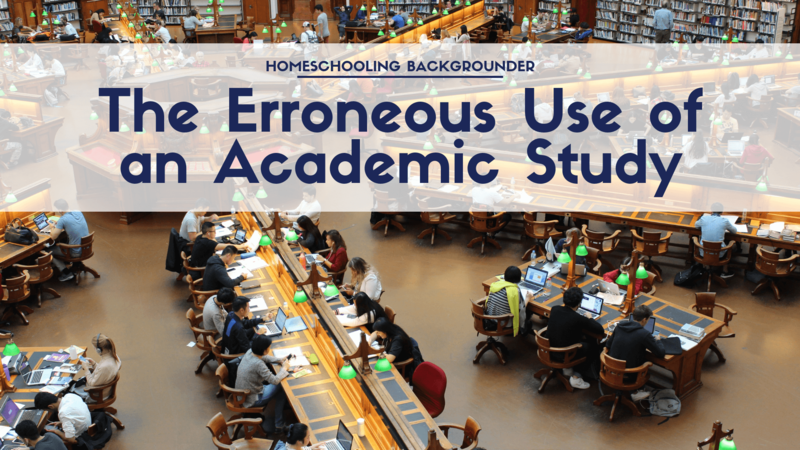 In some government jurisdictions, homeschooled students are defined by law for local purposes. Our definition is generalized so as to be applicable across the globe. 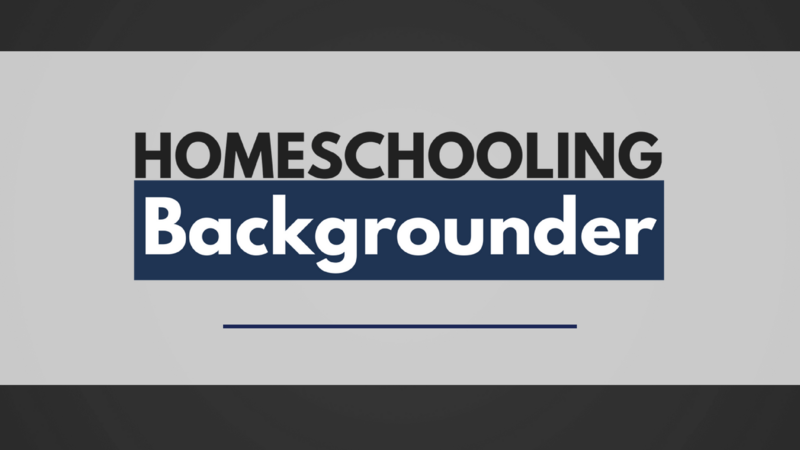 Blacks, Hispanics, Asians and other minorities make up 41% of homeschooling families. Many African American parents homeschool to 1) Protect their children, especially their boys, from institutional racism and stereotyping, and 2) Give their children a sense of their historic cultural roots. 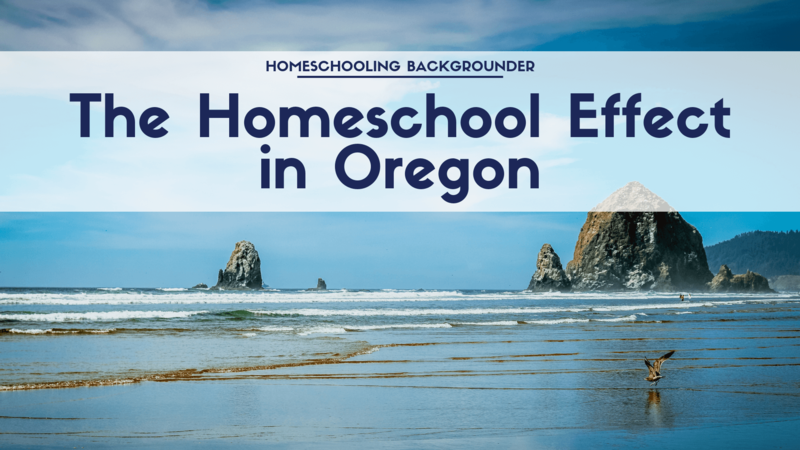 Oregon homeschooled students, on average, score 29 percentiles higher than the national average. 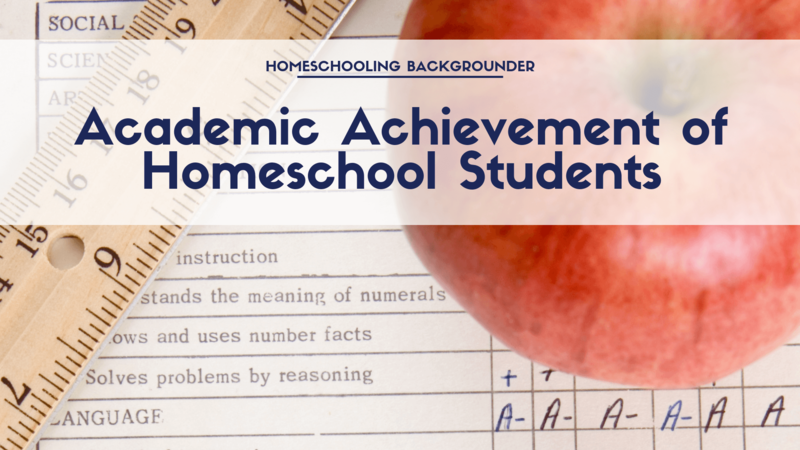 Arkansas homeschooled students score 11 percentiles higher. 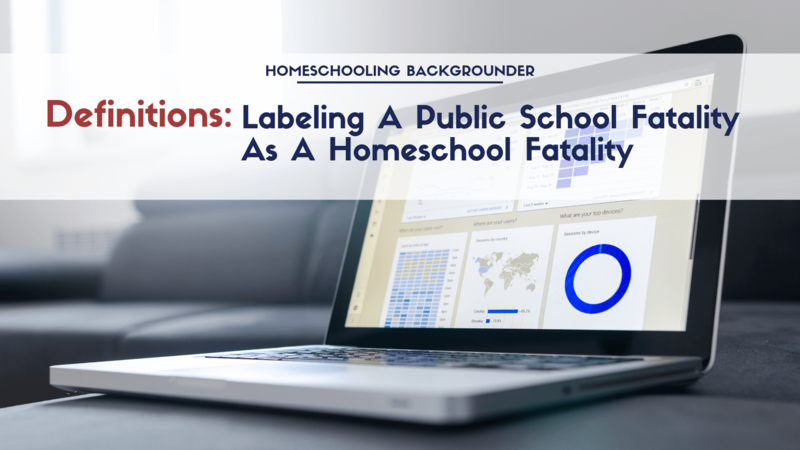 There are proportionately just as many well-served homeschool students as there are well-served public school students. 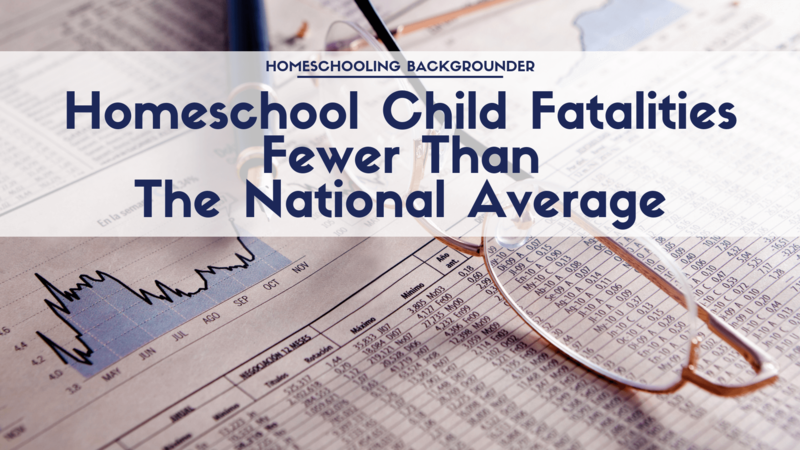 And there are proportionately just as many ill-served public school students as there are ill-served homeschool students. 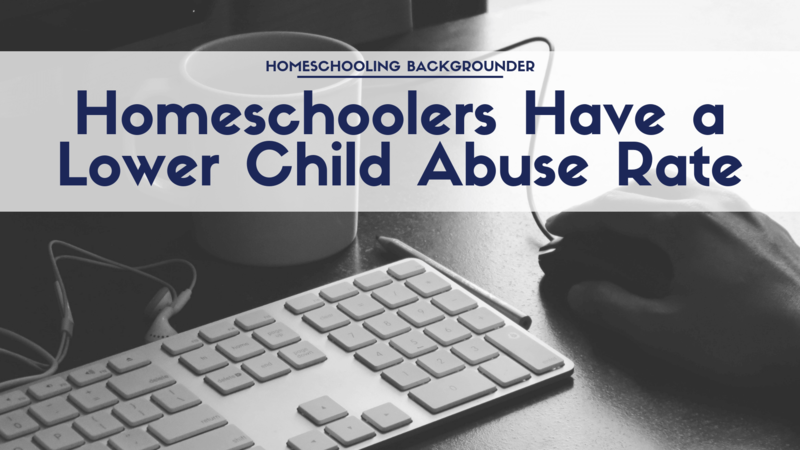 The best data available offers credible evidence that homeschoolers have a lower child abuse rate than the national average. 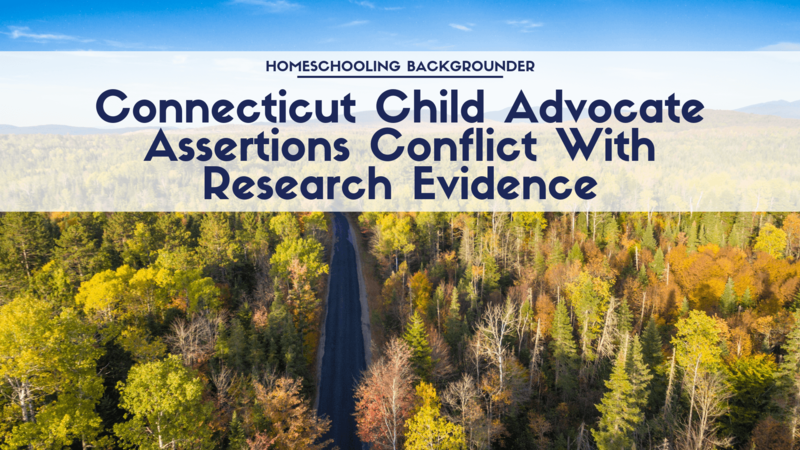 There are no credible studies showing homeschoolers have a higher than average child abuse rate.